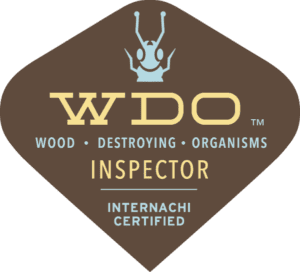 Wood destroying insects of any kind, whether they are termites, carpenter ants, powder post beetles, or carpenter bees, are a serious issue. We provide comprehensive pest inspections. We make sure that your home does not have an infestation and that your home’s structural integrity is intact. Having a trained pest inspection professional, such as myself, is critical to making sure your home is safe from termites and other pests. It takes a trained eye, persistence, and a broad knowledge base to perform a proper pest inspection. All of which we have. So if you are buying a home, selling a home, or already own a home, we are your best choice in pest inspections! 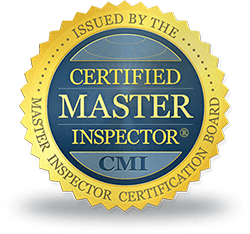 So contact us today for your comprehensive inspection!